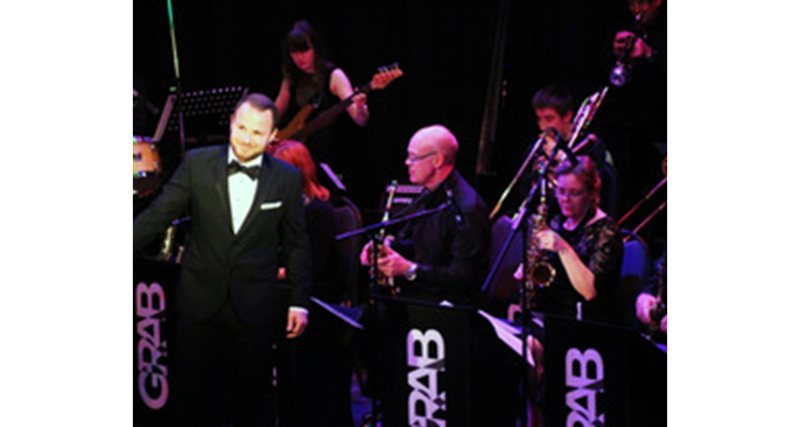 Led by local jazz saxophonist, Pete Storey, GRAB – Grantham Rhythm and Blues Orchestra – has grown into a 20 piece Swing band performing classic hits by Count Basie, Frank Sinatra, Buddy Rich and many more. With a vocalist and a wide repertoire, the band plays to sell-out audiences and is in high demand. With GRAB you can be assured of a great show and a foot-tapping evening’s entertainment.